Home/Uncategorized/Registration opens Black Friday with a huge discount of 25%! 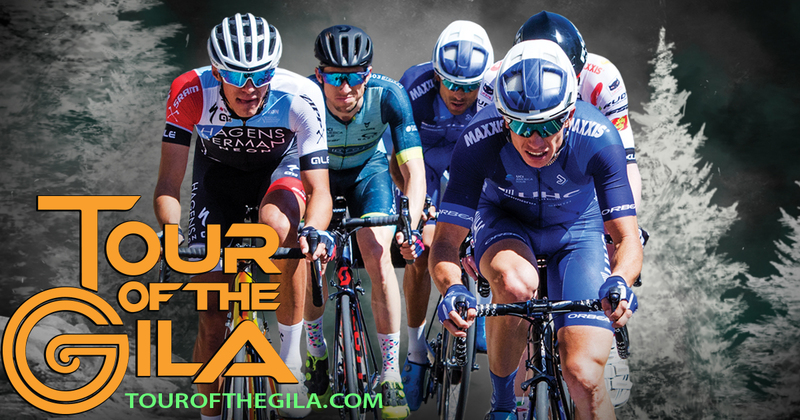 Ready, set, go — The 33rd edition of the Tour of the Gila is May 1 – 5, 2019. Mark your calendar and get registered on Black Friday with a 25% off discount! Take part in one of the most challenging and beautiful stage races in North America. You have the chance to race at the same time and on the same courses as the top professional men and women teams during the 33rd edition of Tour of the Gila. Your gift to yourself this holiday season can be your registration to the Tour of the Gila in Silver City, New Mexico.